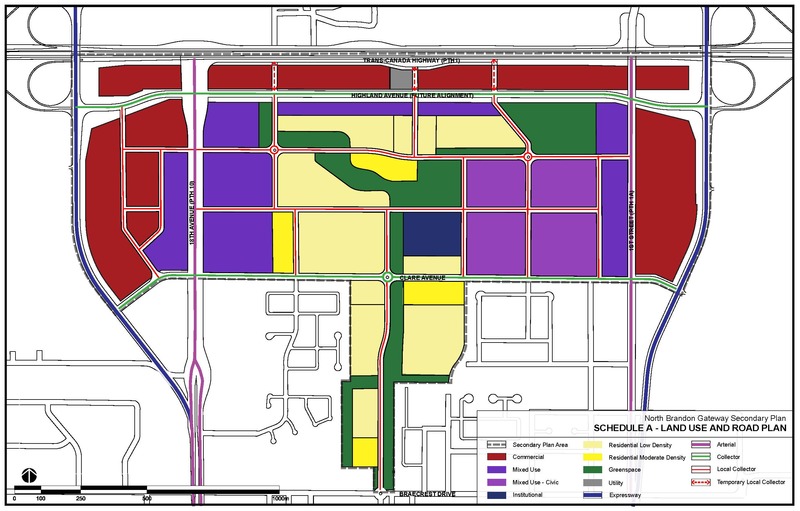 The City of Brandon is updating the North Brandon Gateway Secondary Plan to provide better development flexibility for the entire secondary plan area while maintaining the original community vision for this area. We are also working with a developer interested in developing 21 hectares of land for residential purposes. We invite the community to provide feedback on the proposed mapping and policy changes. The Planning Section led an open house on Tuesday February 26, 2019 at the Riverbank Discovery Centre. View these display boards to learn more about what was presented at the open house. You may also complete a questionnaire based on the information presented at the open house.